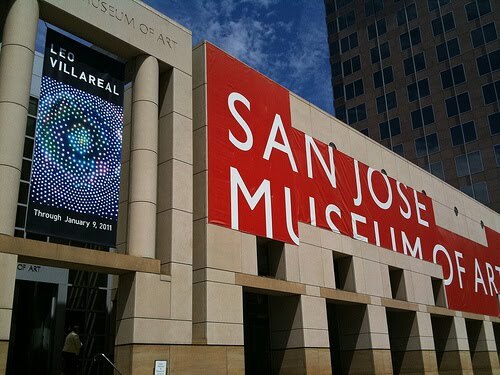 The Black Rock Arts Foundation Advisory Board Member and Burning Man artist Leo Villareal has a show at the San Jose Museum of Art, San Jose, California until January 9, 2011. If you like lights and art, and who doesn’t, the show is really a treat. 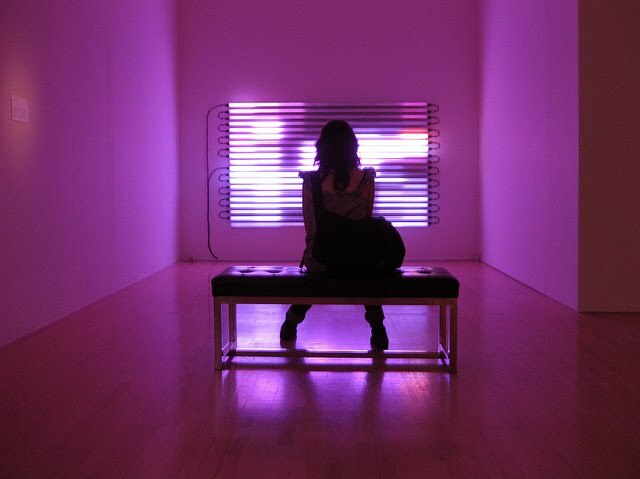 You may have seen his amazing light sculpture at the National Gallery, Multiverse. Multiverse, the largest and most complex light sculpture created by American artist Leo Villareal, may be seen and experienced by visitors as they pass through the Concourse walkway between the East and West Buildings of the National Gallery of Art.